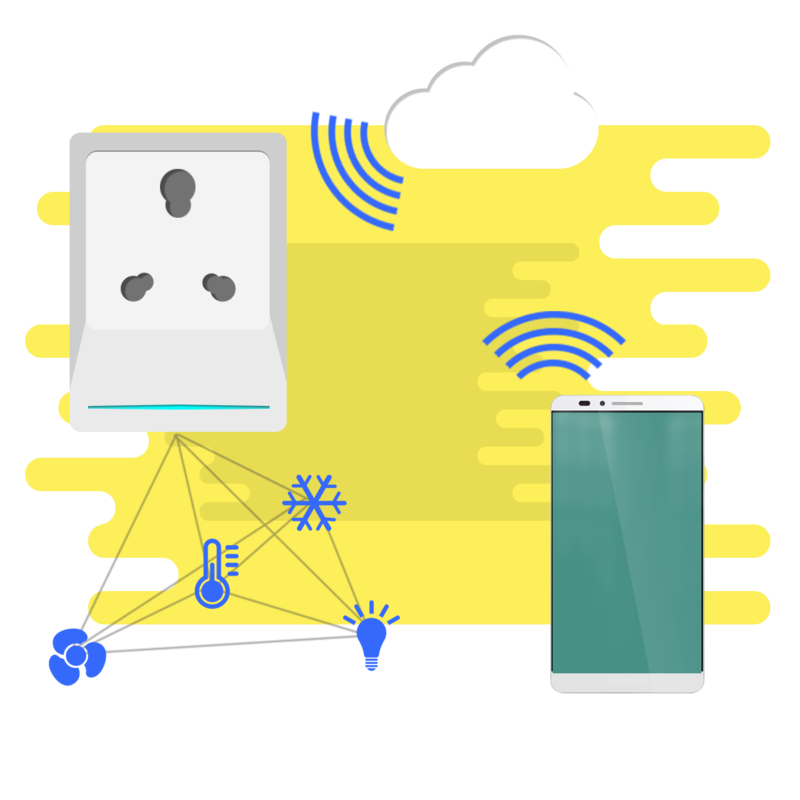 Smart Socket provide wireless control over switch operations for turning devices ON & OFF, using Bluetooth, WiFi and LoRa. 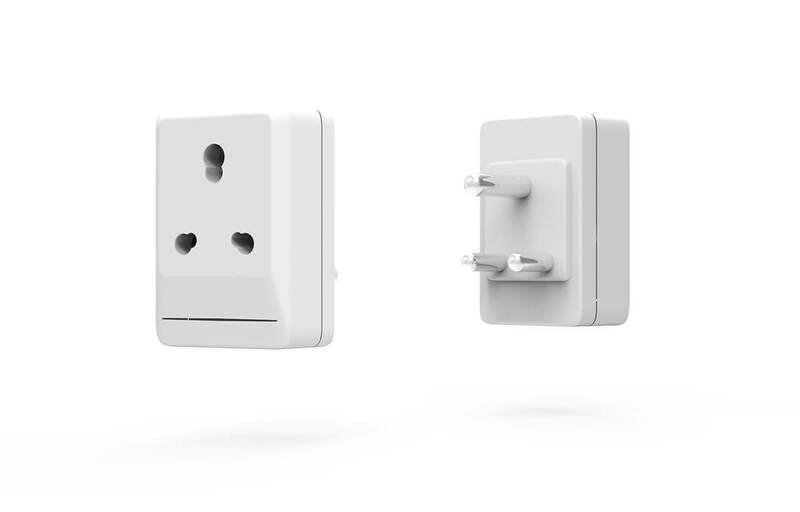 The Smart Sockets enable remote control for regular 5A and 15A sockets in Home. 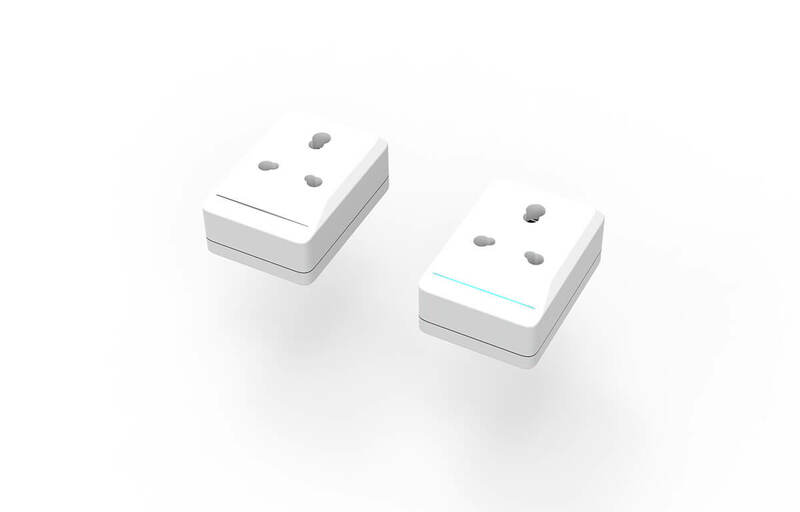 The Smart sockets integrate seamlessly with the Sohamsaa HUB and enable the switches to be operated from within the Home and outside. 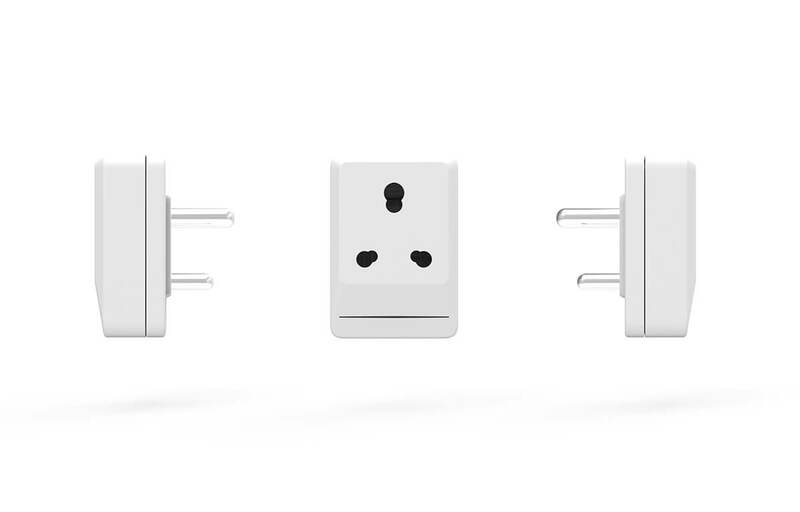 Smart sockets offer wireless control for switching ON/OFF the power circuit using LoRa and Bluetooth Technologies. 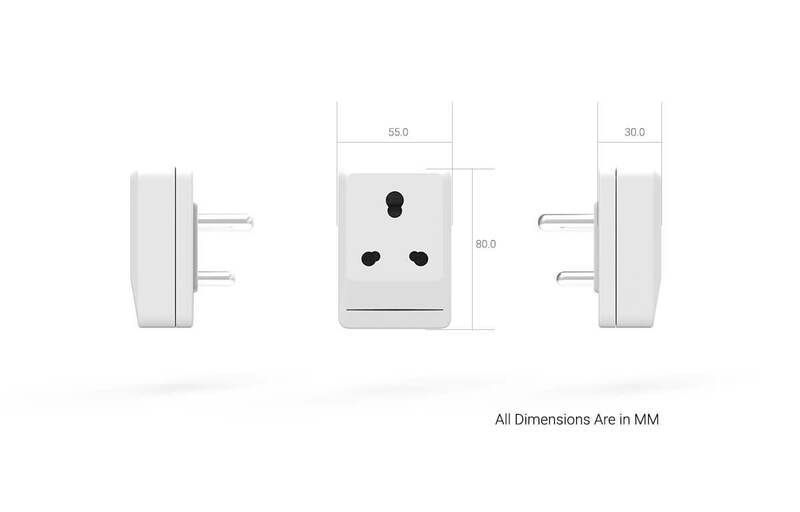 The sockets come in two formats to cater to 5A and 15A specifications. 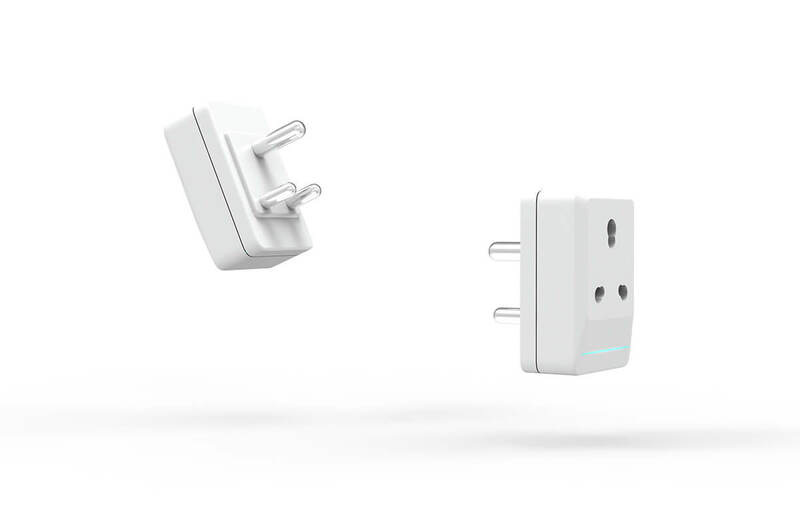 The power available to the appliance through these sockets is controlled by a Smart App using the HUB and the App can control operations of these sockets in-home as well as from outdoors. 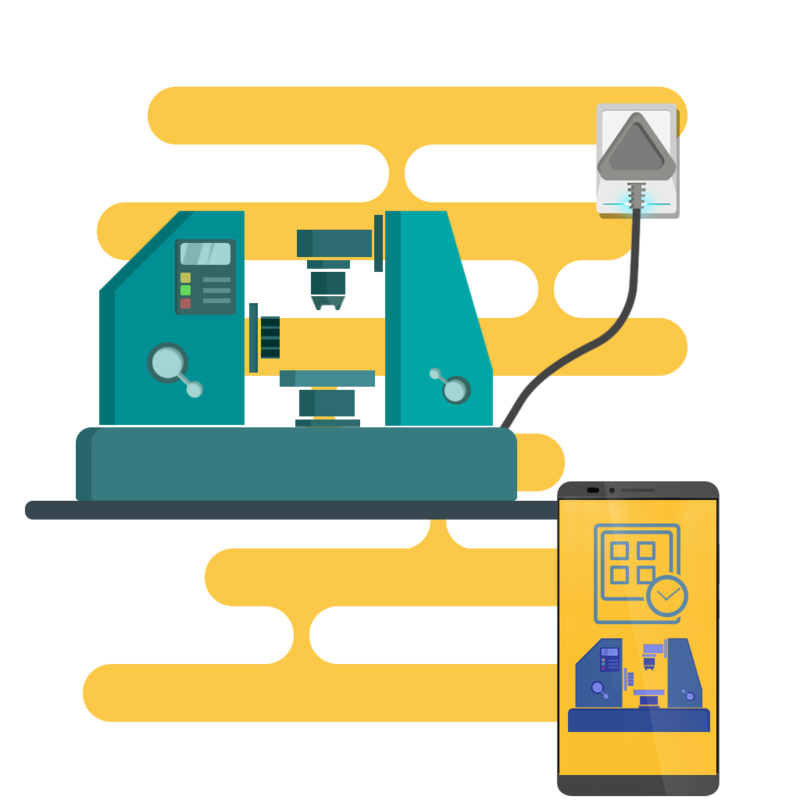 Smart sockets of 5A and 15A specifications offer custom scheduling and switching ON/OFF operations for Industrial machines and devices. These can be controlled using the HUB and Smart App for switching and scheduling operations. 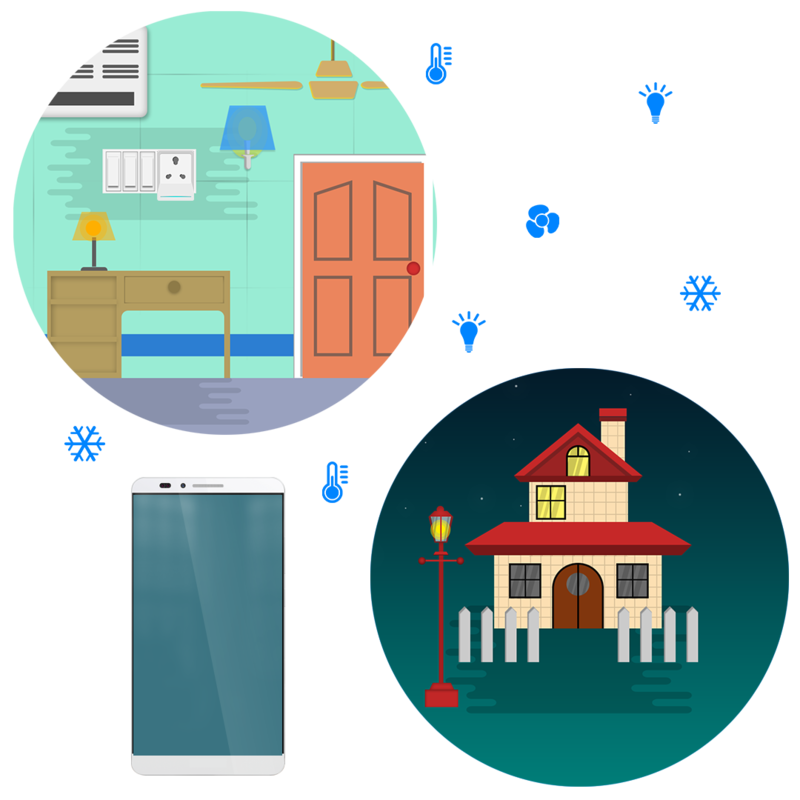 Home automation sensors and smart devices which need to be remotely controlled can be done using Smart sockets and HUB. Operation of these devices can be scheduled, monitored and switched ON/OFF as required.